Over the next few weeks, Logan Sweet, guest contributor for Parties + Press Releases, will be sharing his take on menswear in the workplace. Below is his second installment. It should come as no surprise that the men who answer the siren call of public relations and make it their passion are dedicated, talented, extremely dependable individuals. Self-assurance and attention to detail mark our character, and examples of our work prove our worth. 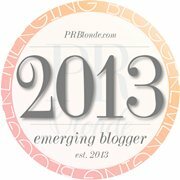 Our professional efforts as public relations aficionados display the key traits that all experts in our field should possess; and the same should be said for our style in the workplace. Like a typo in a social media post, a menswear mistake could ruin your day. Like your work, your style in the office should be on point. By now, you’re probably aware of the menswear must-haves that all male PR pros should adopt and embrace as their own. The following is a list of common faux pas, and the steps you can take to avoid them. There’s nothing modern or trendy about a jacket that’s too large. If you’re willing to spend the extra cash, go with a fitted jacket or slim blazer. It’s stylish and shows you’re up with trends and willing to put in the extra work. When matching your shirt and tie, always make sure that your combination isn’t “too busy.” That is, if you wear a patterned or plaid tie, it should always be paired with a solid shirt. The same goes for a patterned or plaid shirt, and solid tie combination. It’s not uncommon in our industry to work in a casual environment. Usually, a button-down shirt, tucked in with jeans and a belt will suffice. However, be sure to wear straight jeans in a dark wash with brown belt and casual dress shoes to avoid the “middle-aged dad” look. I’ve said it before and I’ll say it again. In an industry controlled by professionals, dress shoes are always a must. That means you should never, and I mean never, wear white socks. White socks and dress shoes come off at worst as unprofessional, or at best as an oversight. Always wear dress socks to avoid a potential deal breaker. Of course, this is a list of mistakes that not everyone will make, but sadly enough they’re common faux pas. The fact of the matter is this, while our demeanor and work may express our finest qualifications and professionalism, our wardrobe should say the same to both potential clients and employers. Just like the work that we so painstakingly review, day in and day out, we should take the time to hone our wardrobe and avoid these mistakes. A faux pas today, could be the reason we miss a client tomorrow. Logan Sweet is your average college senior with the not so average soul of an old man. A media junkie, he writes on fresh Marketing and Social Media techniques for those who’ll listen. 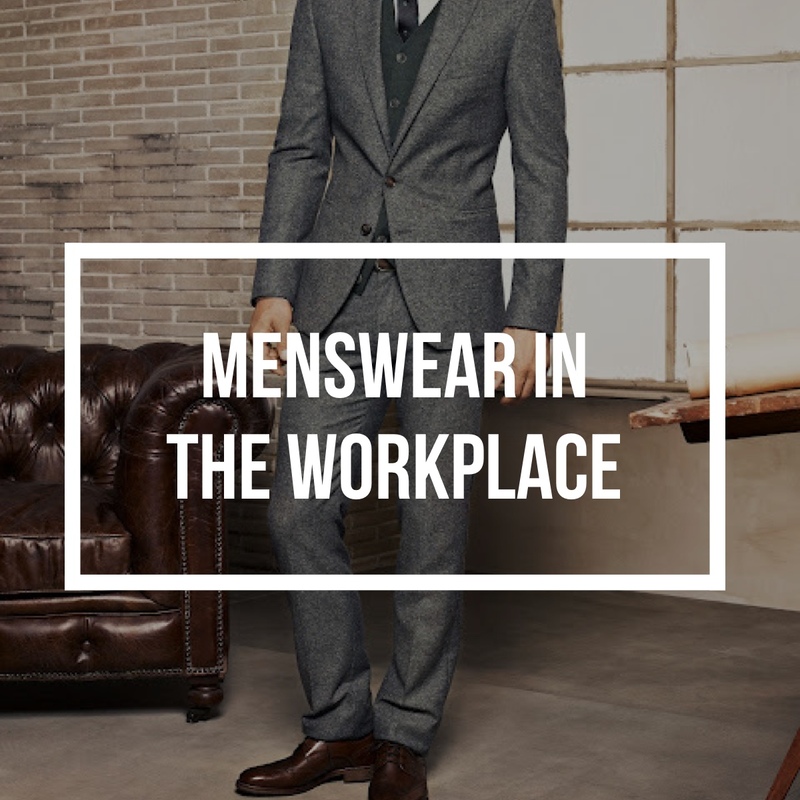 Great article from” PARTIES + PRESS RELEASES” on workplace attire for men. Check it out!